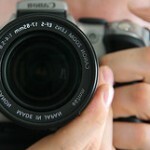 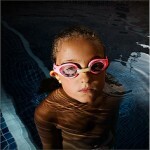 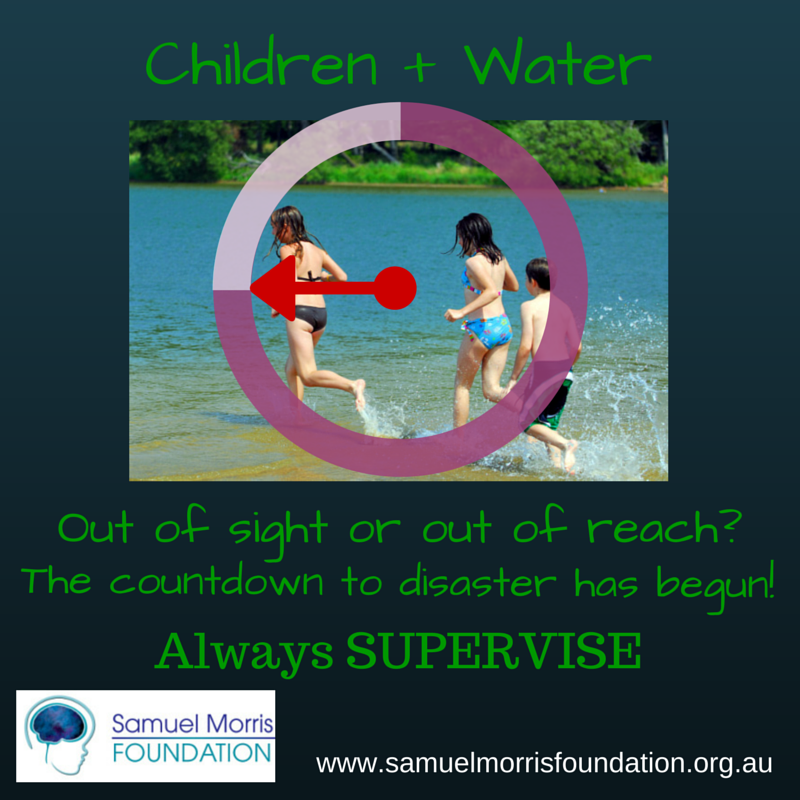 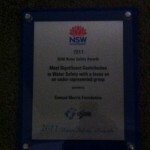 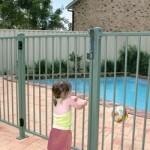 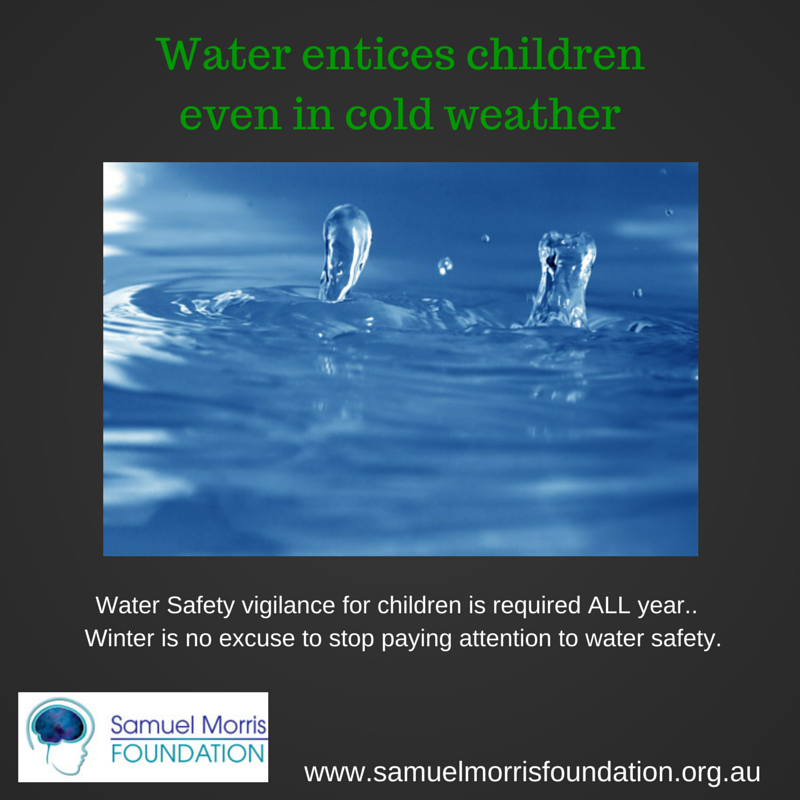 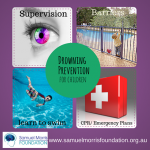 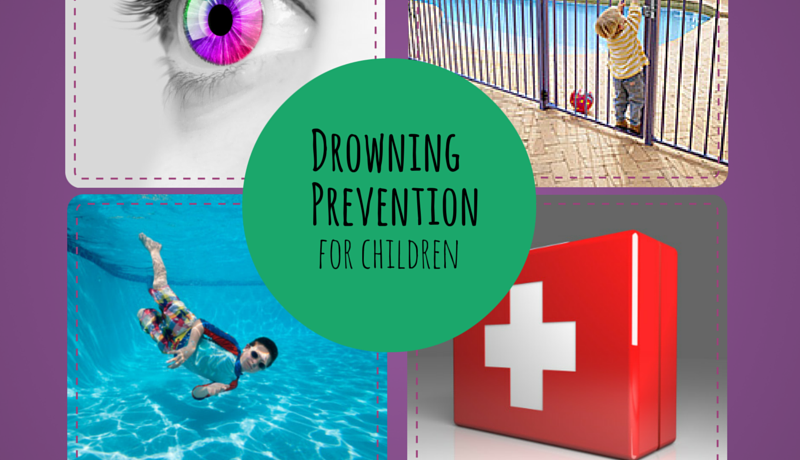 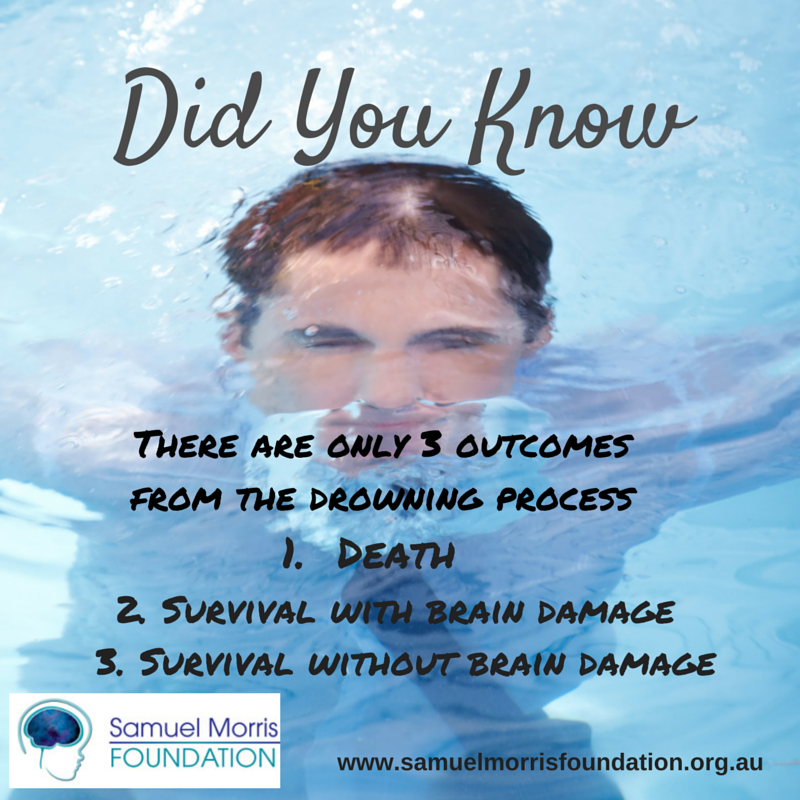 Drowning, Non-Fatal Drowning, Near Drowning – Is there a difference? 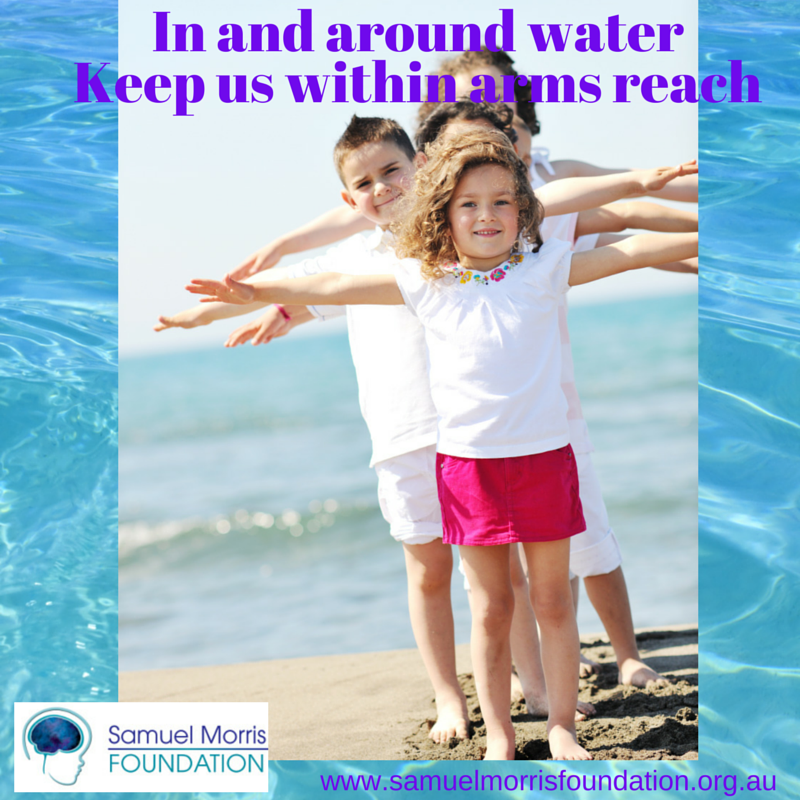 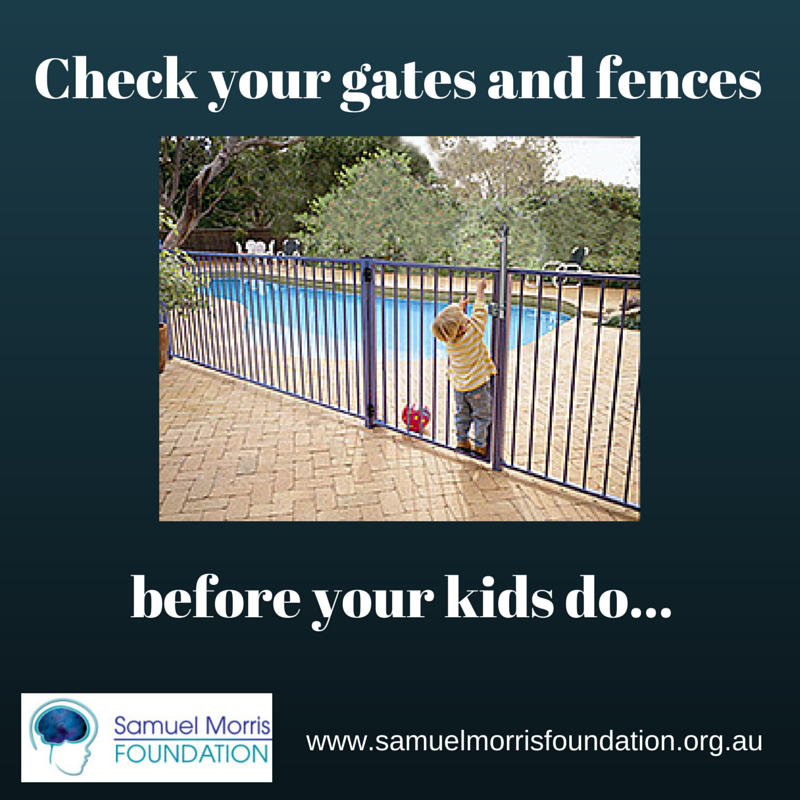 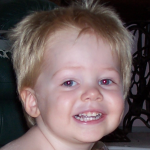 Keep up to date with the latest posts and information from the Samuel Morris Foundation by joining our newsletter service. 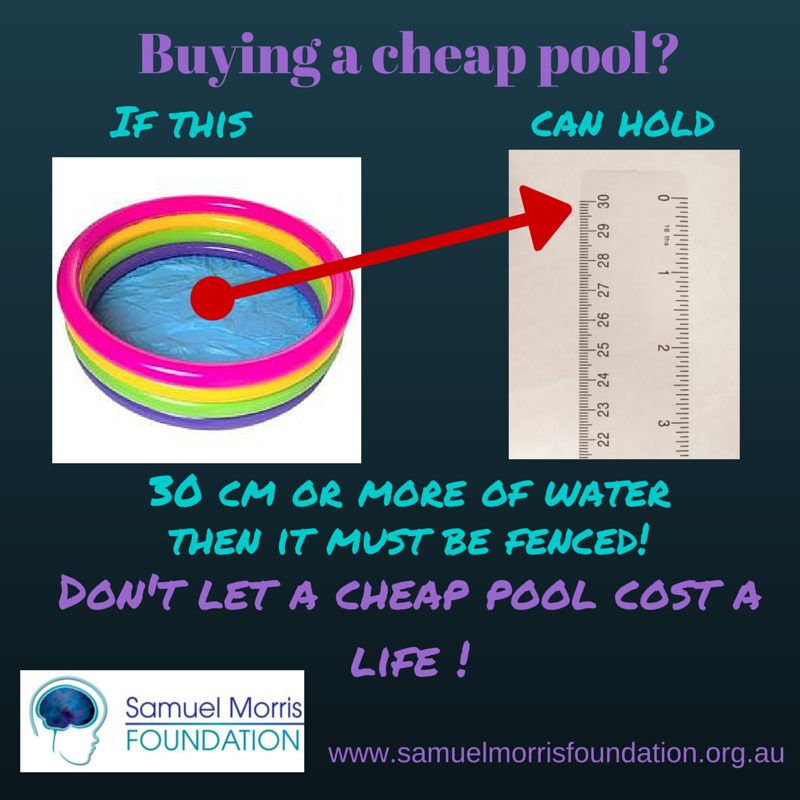 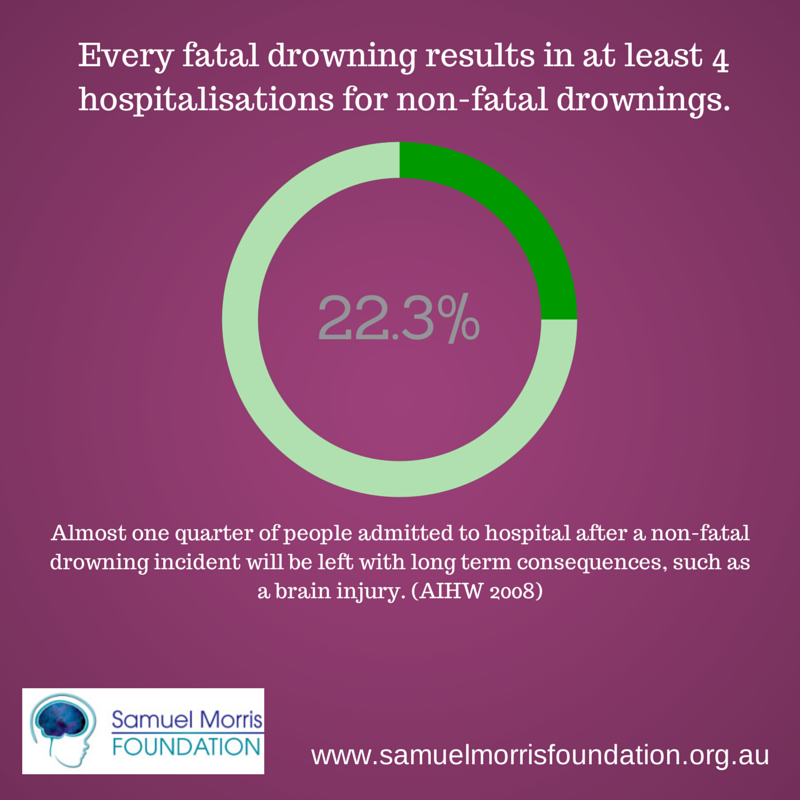 Let’s be clear about drowning and non-fatal drowning!